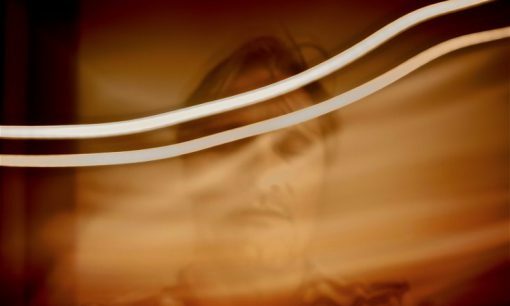 In-depth interview explores the roots of Viggo Mortensen's art, poetry, music, and publishing. The interviewer and Viggo talk about the scene at Beyond Baroque and other Venice venues in the 1980s, where he says, "musicians and poets mixed freely and performed together," his art exhibitions at LA galleries, and about the genesis and current activities of Perceval Press. And of course he is still creating, writing poetry, reverting to film photography, and writing the screenplay for Falling. 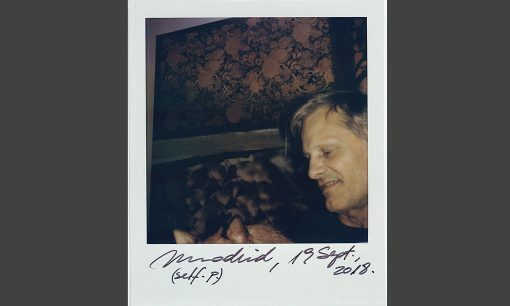 Viggo Mortensen was given a Polaroid camera and asked to snap some photos on his Green Book European press junket. These are the results. 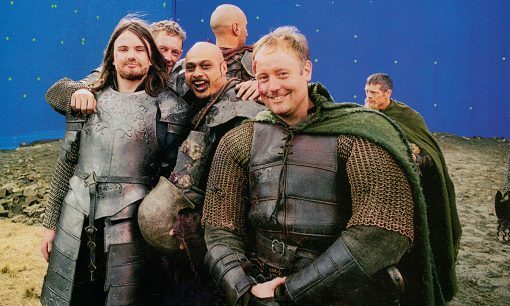 Several of Viggo Mortensen's photographs from the filming of LOTR.